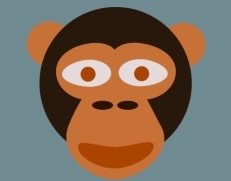 Games of 2016 | Great Apes! 2016 was one of the best years for gaming that I can remember. There were surprising indie success stories and big budget sequels that really delivered. 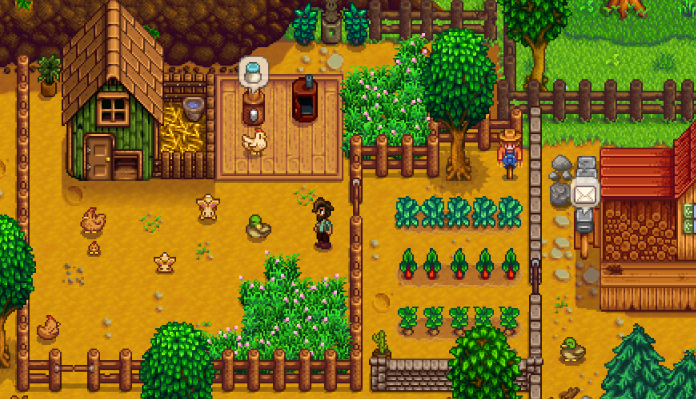 There were great strategy and sports games, fantastic RPGs, and, uh, whatever Stardew Valley is. I’ve listed the 10 best games that I played this year, but there are a bunch I haven’t even gotten to that look or sound like they’re probably a lot of fun; Final Fantasy 15 is downloading on my Playstation 4 as I type this all up. The one exception to this list is that I haven’t included any sports games because I find it hard to figure out how to rank an annual iteration of an essentially completed game. Is this year’s version of NHL or Madden a “new” game if most of the code is recycled from previous editions? If I did include sports games, FIFA 17 would definitely be on this list. It’s probably the game I sunk the most hours into this year, and I’ve had a lot of fun with the standard career mode, as well as the really well-executed story mode called The Journey. Anyway, here are some cool games. If you own a game console with multiple controllers and you have at least one friend, you should play Overcooked. 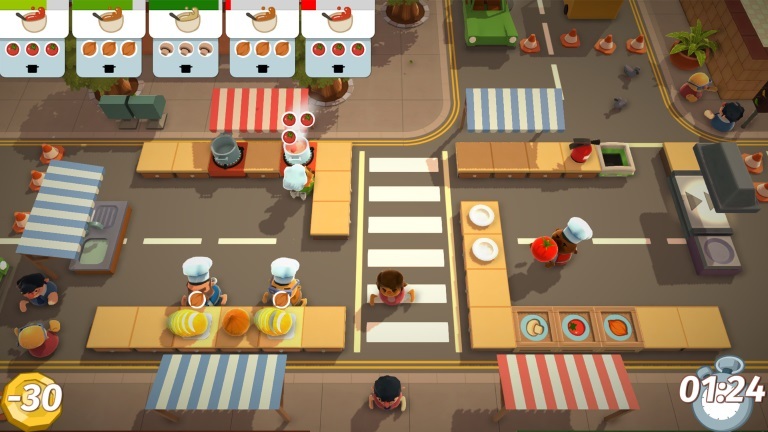 It’s a madcap game of cooperative cooking that has you scrambling around kitchens with absurd configurations to try and get meals out to hungry customers. It’s got the two things that make for the best co-op games: it’ll make you laugh, and you can’t possibly succeed unless you communicate and work together. It’s a game that requires you to talk and plan with the people on the couch beside you if you want to have any chance of victory. Also there are spaceships and volcanoes and stuff. I’m of two minds about Firewatch, which is why it’s a bit further down this list than it otherwise might have been. 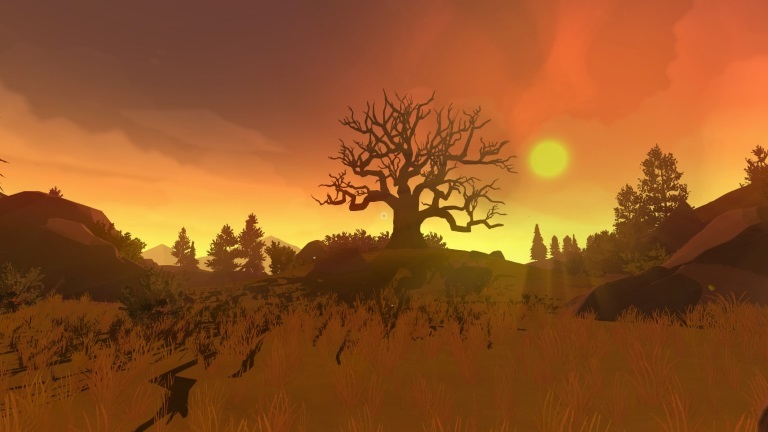 The basic premise of the game – middle-aged man decides to spend a summer in a national park to get away from his crumbling personal life – is much more interesting than typical video game fare. The writing is frequently excellent, which isn’t surprising since the creative leads on Firewatch were also behind the fantastic first season of Telltale’s The Walking Dead game. 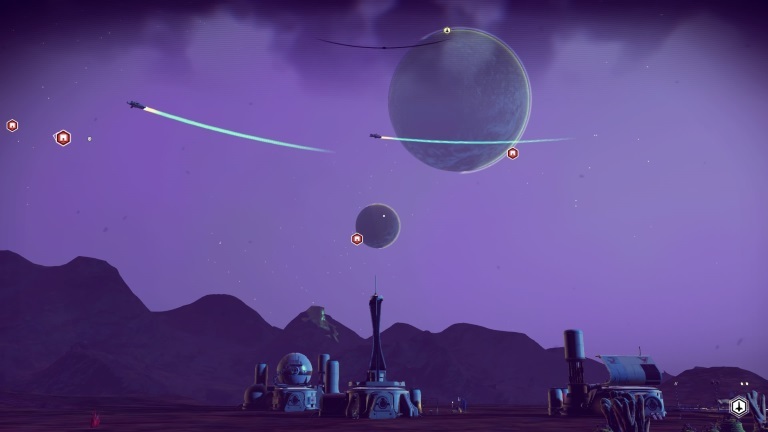 And boy is this ever a nice game to look at. The lack of enemies or violence means you can really take your time to soak it all in. But part-way through the game takes a really weird turn into a murder mystery/conspiracy theory angle that feels completely at odds with the spirit of the game, and it pulled me out of the experience. It resolves in an unsatisfying way with multiple major plot holes. So, as I say, I’m torn here. Some of the core elements of the game work perfectly, and there’s a lot to like, but the unnecessary diversions in the plot make it hard to like as much as I want to. I definitely did not like Uncharted 4 as much as Uncharted 3, but it’s still a fun experience. The levels in general feel less creative and less like action movie set pieces. And some of the new things they added in, like the driveable four-wheeler, don’t really add much to the experience. It’s interminably slow at the beginning, but the pace does pick up nicely once the story really gets going. Like the other Uncharteds, it’s one of the prettiest looking games you’ll play any time soon. The photo mode is solid, and lets you take great looking pictures like the one above, which I took myself. 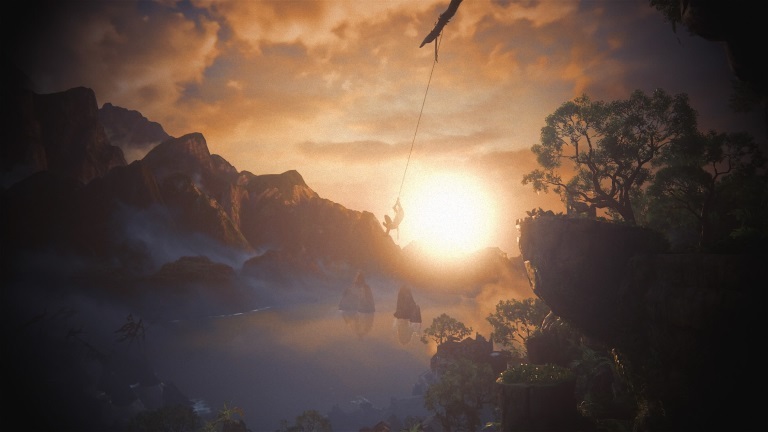 The platforming sections have been improved over previous Uncharted games, as they now require more skill and some careful navigation by the player. And the general pace of exploring and fighting is still well put together. Also, the epilogue is very good. 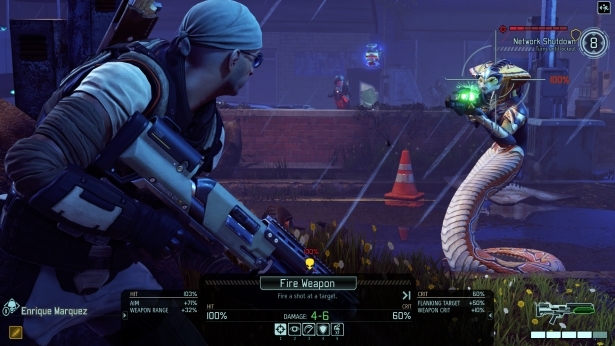 I didn’t put nearly as much time into XCom 2 as I would have liked to. It builds on the first game in some satisfying ways, and the ability to customise the appearance of your soldiers, sometimes in quite amusing ways, really helped me care about them more than the soldiers in the first game. I think making the player part of an underground resistance movement is also more interesting than the previous game’s structure, which had you leading a global military resistance. The combat remains compelling, with some improvements on the first game. There are a couple of things I dislike, though. The first is the turn limit in a lot of levels, which feels like it runs contrary to the most interesting ways to play. The other is that some of the levels are pretty long, easily half an hour or more, which makes losing and replaying them a huge pain. Still, overall a fun game that improves on an already good predecessor. 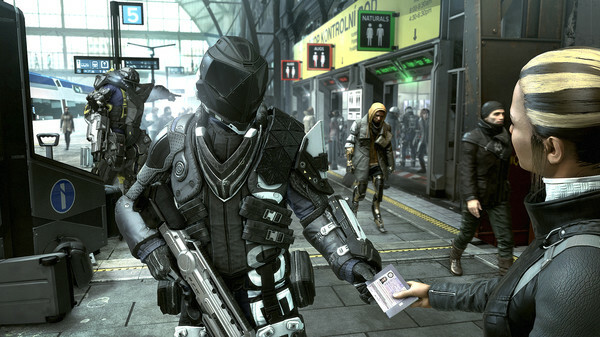 Mankind Divided builds on what the previous Deus Ex game built in a mostly satisfying way. While the screenshots and trailers seem to suggest it’s a high-tech action game with lots of shootouts and fancy explosions, the actual pace is much more slow and thoughtful (at least, it is when I play; you can run around shooting at everything if you want). The most interesting parts of the game are the more open-world-ish sections where you spend more time doing detective work than engaging with enemies. The architecture and city design is a big step up over the previous Deus Ex, and the environments are a lot of fun to explore. Most of the best parts of the game are in the side-quests, which often send you exploring the central city of the game and feel more connected to the world than many of the story missions. There are a couple of downsides, though. One is that almost all of the central story levels involved segments in large indoor environments with large numbers of enemies that are almost impossible to complete without engaging violently. Since I try and play a stealthy no-kill style of game, that’s not very interesting! (Aside: I did finish the game with zero kills). Another problem is that the story is just not very interesting. The writing is pretty bad in a lot of places, and the ham-fisted allegory to the U.S. civil rights movement completely fall flat. If “augmented” humans really existed, as they might one day, they would likely be rich and powerful, not an oppressed minority. The game really misses a chance to explore more interesting questions about the relationship between power and technology. It’s hard for me to place a Civilization game on a list like this. It’s only been out for a couple of months, and I’ve only finished two games, which isn’t nearly enough time to get a handle on a historical strategy game. So it’s entirely possible that, if I look back on this list a couple of years from now, this game will be closer to the top of the list if it really grows on me, as Civ games tend to do. But even right now I’m definitely enjoying my time with it. 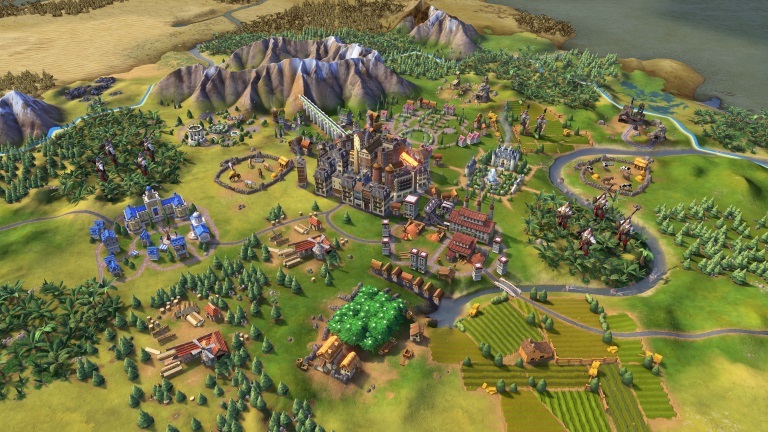 I’m already prepared to say I prefer it to Civilization V. The new element of the game where you place some of your buildings (and all your wonders) on specific tiles is a nice change to the formula, though I do wish they’d gone a bit further and made everything you build take up a specific tile. I think the map generation is the best it’s been in any Civ game, with landscapes that look natural and appropriately require you to value terrain, especially sources of water. My biggest complaint so far is that the AI is just not that good at playing the game, and in particular the way religious units work seems to need an overhaul. The two patches they’ve released so far have already improved the game, so I’m hopeful that it’ll keep getting better over time. I’m also not a huge fan of the way the tech tree has been split in two, which seems to significantly reduce the importance of scientific research. And like Civ V (and Civ IV after its expansions), it continues the trend in Civilization games towards adding a lot of extra numbers to keep track in a way that increases the busy work but doesn’t add much tactical depth. You run a farm. It’s really good. I’m not really sure what else to say. I’m sure you’ve heard about Stardew Valley by now. I played it a ton when it first came out. OK, here’s something specific that I like about it: you really feel the passage of time in a way that very few games manage to capture. The progression through the seasons changes up the gameplay in a nice way, and the cycle of festive events around the town really helps to make it feel like time is really passing. It made me a bit wistful in that sense. Any of the final three games on this list could easily be #1. They’re all games that I loved from start to finish. 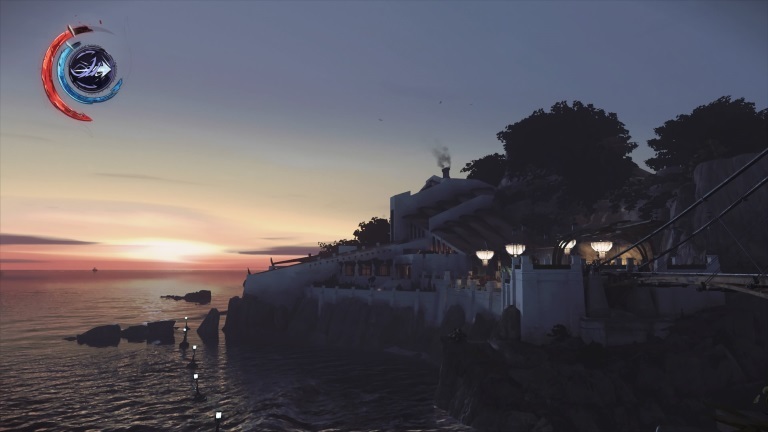 The first Dishonored had some neat ideas and started off very strong, but about half-way through the game (after the mansion party level) it really loses steam. Dishonored 2, on the other hand, takes the promise of the first game and fulfills it. The level design is fantastic. The architecture is gorgeous. The abilities are fun to use. The levels can all be completed in a variety of ways, from a variety of angles, with a variety of play styles. I had a blast playing Dishonored 2. If I had to have a criticism I guess the actual plot is not very interesting, but it mostly just serves as an excuse to send you travelling through the city’s environs. A lovely game about the loneliness of exploring a vast, beautiful universe. Everything I said about the first Banner Saga back when I declared it my favourite game of 2014 remains true. It’s the game(s) that fixed so many of my complaints about other role-playing games. The most important element for me is that it isn’t a power fantasy. You aren’t amassing an army or an incredible arsenal of abilities to overthrow a cartoon villain like in most RPGs. Instead, you’re leading a band of refugees fleeing from an opponent so powerful that you can’t hope to fight back against it, all the while hoping that you’ll eventually reach someone else who can save you. The original game had a clever combat system that works like this: all characters have an armor rating and a health rating. Any regular attack is first absorbed by armor, with any remaining damage dealt to health (so an attack of 7 against an armor of 5 would deal 2 damage). But instead of attacking health, you can attack armor to reduce it so that the next character who attacks that opponent has an easier time breaching their defences. The twist is that health is also attack power, which considerably shapes your tactics. That combat system was good in the first Banner Saga, but the battles were fairly repetitive, with minimal enemy variety and not a lot of options for your own party. That issue, which was the only real problem in the first game, is completely fixed here, as enemy variety is considerably increased, as is the number of options available in forming your own party and tactics. It takes what was already a great game and made it even better. 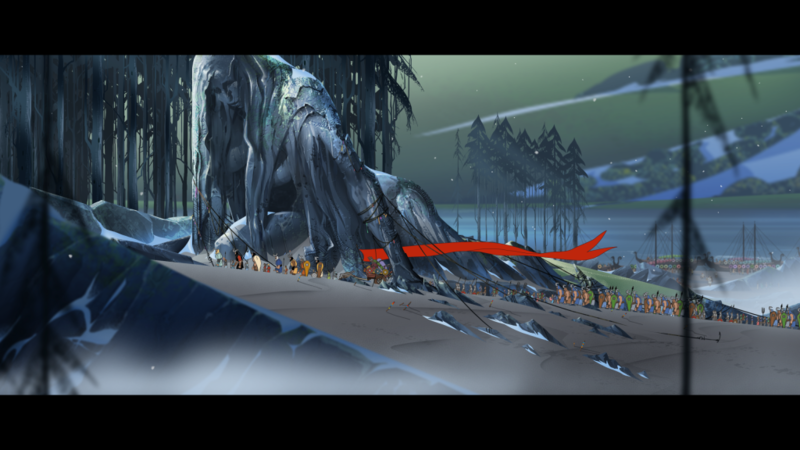 It’s close to flawless, which is why The Banner Saga has quickly become one of my favourite RPGs of all time, right up there with classics like Chrono Cross or Suikoden V.